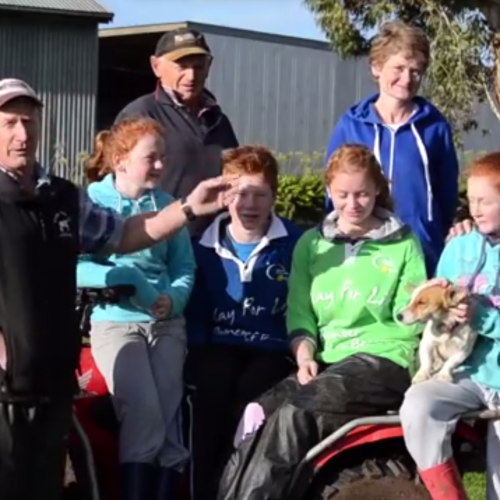 The Green Pastures Movement was founded by a group of five Aussie farming families from Camperdown, Scotts Creek and Colac, in southwest Victoria. 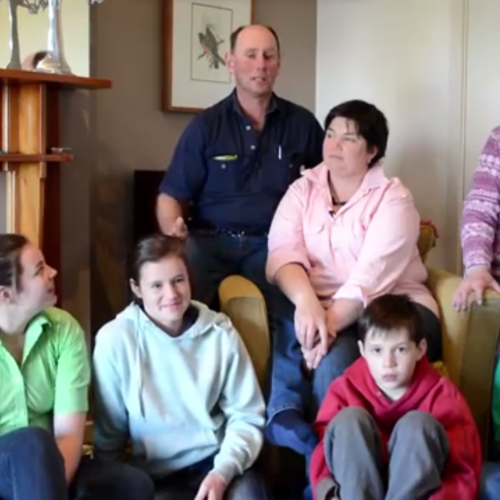 The Davis, Whiting, Van Donk, McGlade and Boyd families showed initiative and courage to change the way they farm. 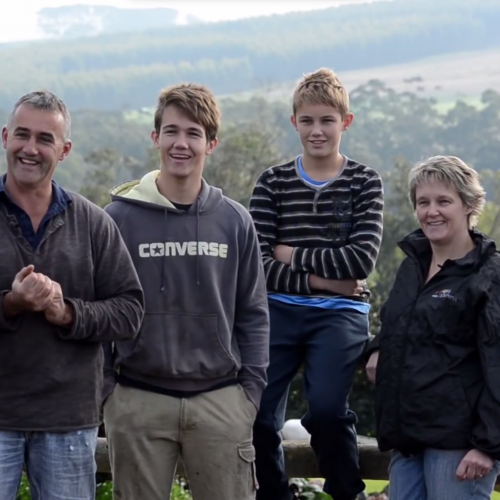 They introduced a green, sustainable methodology that reduces, and in some cases completely replaces chemical fertilisers with a beautiful, organic, sustainable, renewable compost made by recycling waste from the dairy. 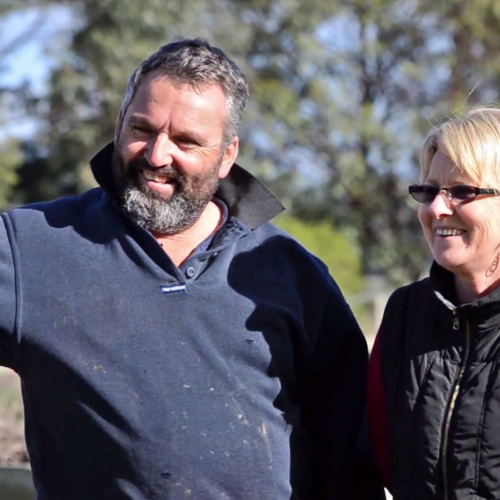 The result is incredibly lush, fertile and healthy soil, happy, well-fed cows and a product they are incredibly proud of – Green Pastures Milk. 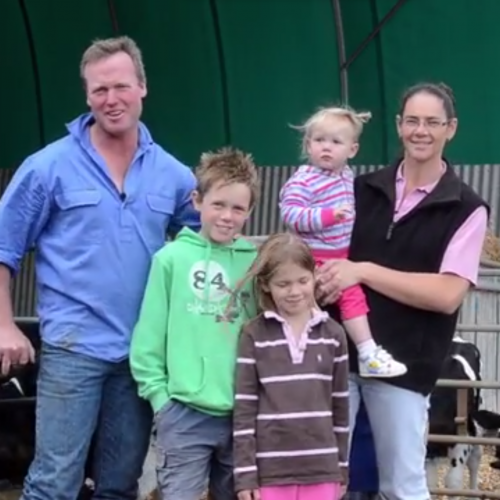 Find out more about each family and their dedication to changing the way Australia produces its milk below.